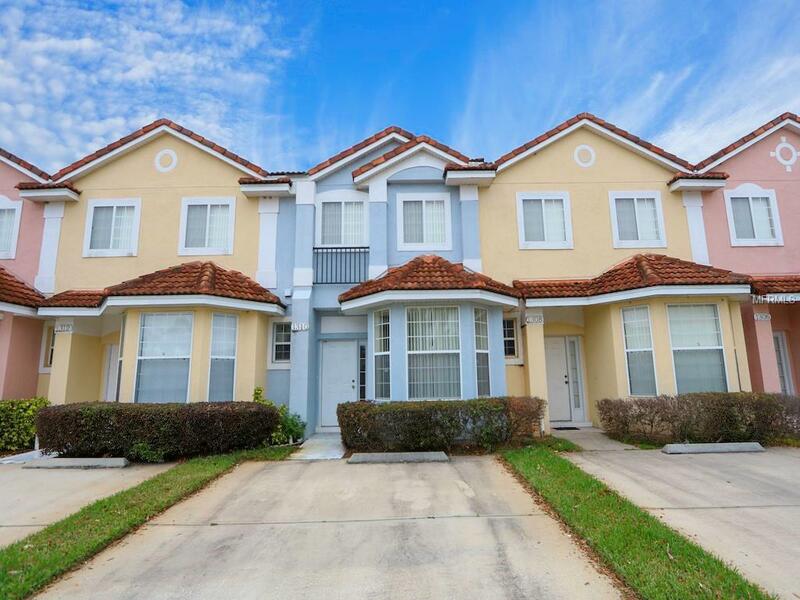 Wonderful Two-story, 3 bedroom/ 2.5 bath fully furnished townhouse in a perfect location. 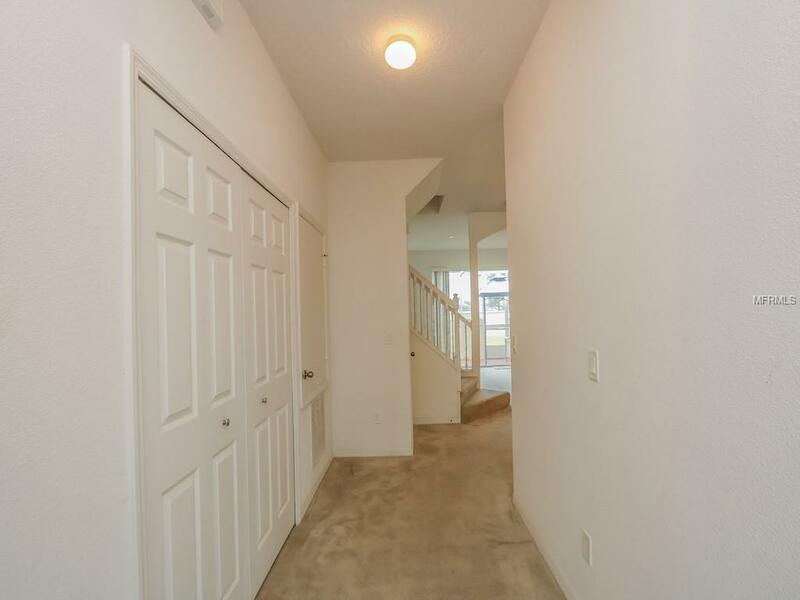 This home has been very well maintained, featuring carpet and tile throughout the home, walk in closet in master bedroom, 2 parking spaces and private screened in patio. 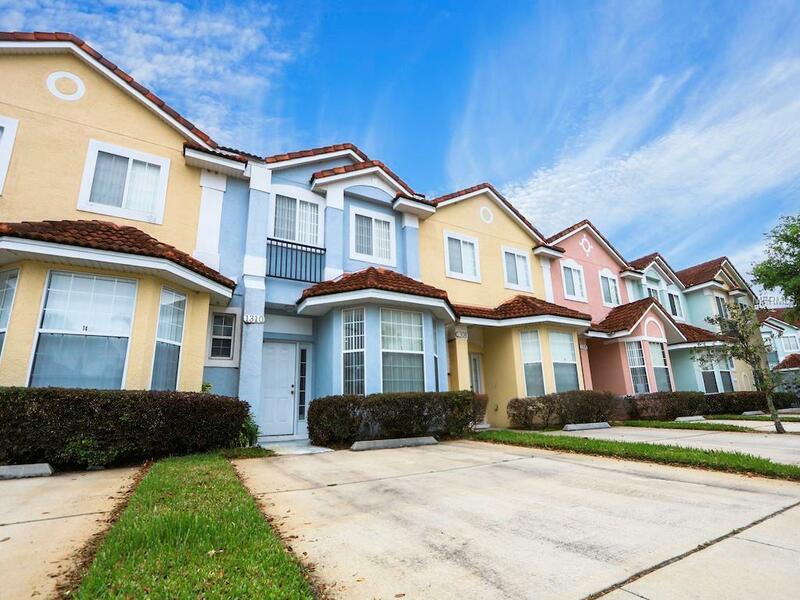 Located in a gated community with many community features including a community pool and fitness center.But also excellent for buyers looking for a home as their primary residence! 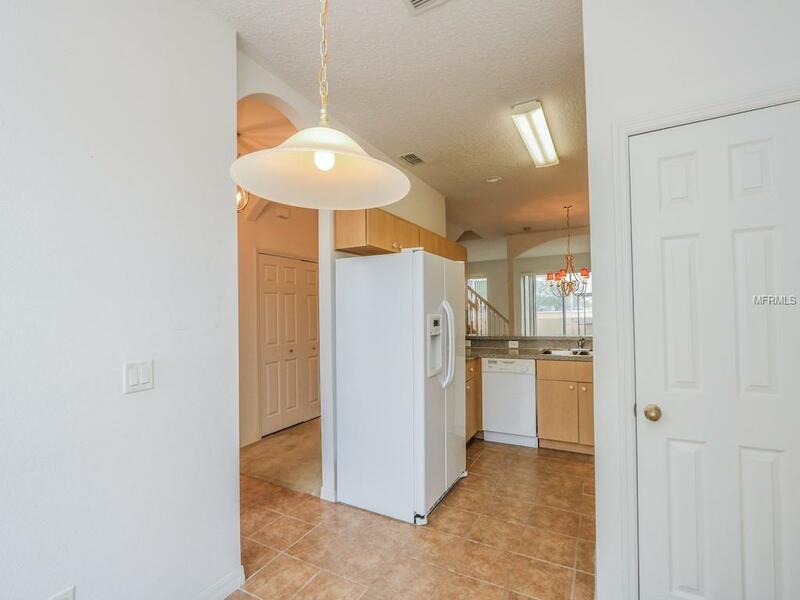 It is in close proximity to Disney attractions and plenty of shopping and dining. While still providing a quiet space to relax.